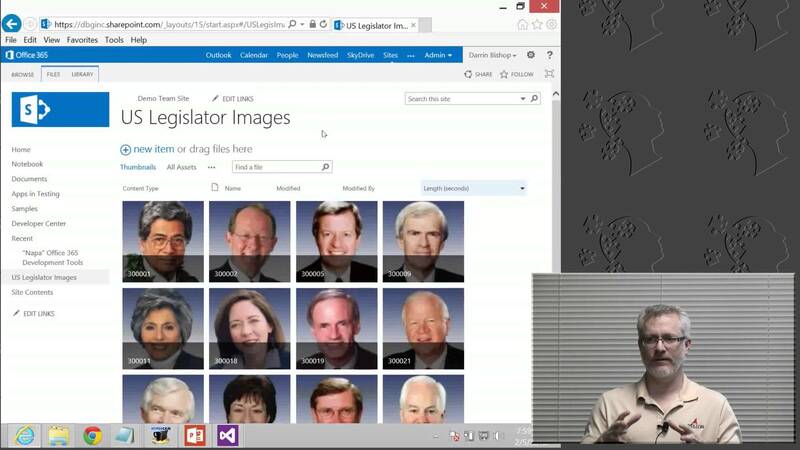 SharePoint 2013 includes the new development paradigm SharePoint Applications. This new SharePoint development model allows a cleaner separation of SharePoint and custom application logic. SharePoint applications allow flexibility in how you build applications and where they live. 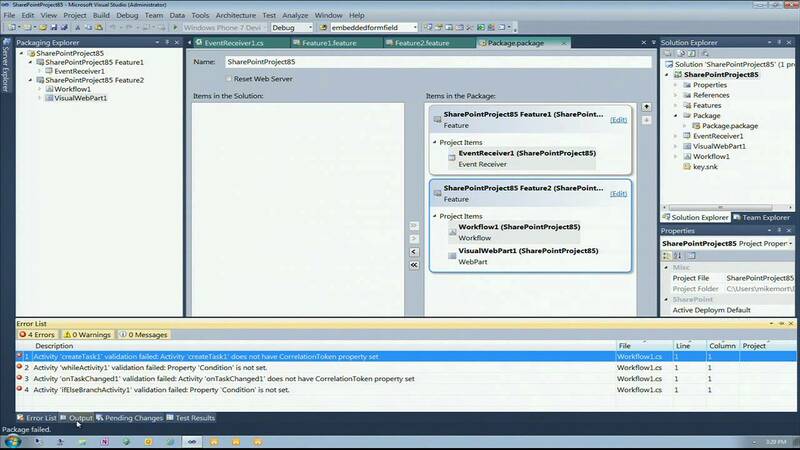 Pex – Unit Testing of SharePoint Services that Rocks!